About Crystal Air Cooling and Heating Inc. Crystal Air Cooling and Heating Inc. has been serving the Central Florida area for many years.. We are one of the industry leaders providing air conditioning, heating, and indoor air quality services. At Crystal Air our goal is to be recognized as the best air conditioning company in Central Florida and to be held to the highest ethical standards. We sell only high quality, state of the art HVAC equipment and our highly trained technicians will install and maintain it to the highest standards. Crystal Air Cooling and Heating Inc. has been a family-owned business, dedicated to prompt, conscientious, personal service that has kept pace with changing times. No Service Charge With Repairs. Quality and value from a locally owned company. 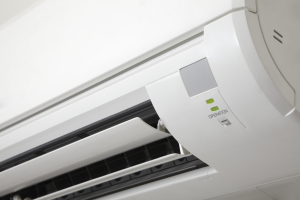 We sell top Quality Equipment from all the top A/C manufactures in the industry. 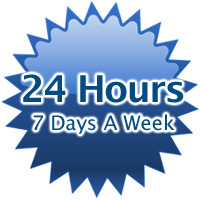 Fast service 24 hours a day – 7 days a week. Trained Service Professionals – Drug Free and Tested. We are certified by the State of Florida.